This is an exquisite duck leg recipe from Steve Drake. Tamarind is usually sweetened with sugar to balance the tartness. 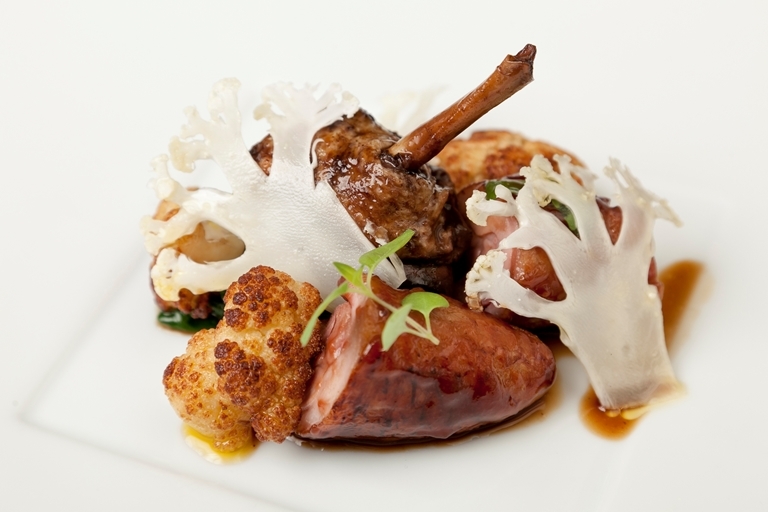 The sweet and sour flavour compliments the richness of the duck and the fried cauliflower balances the dish with earthy, nutty notes.